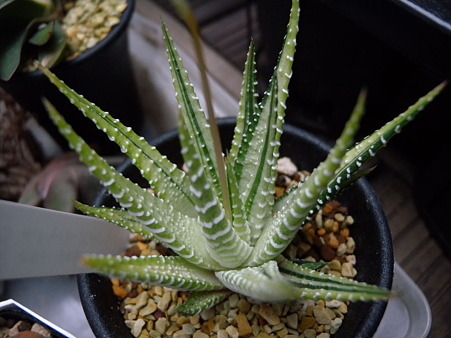 ハオルチア 十二の光 posted by (C)BEE. 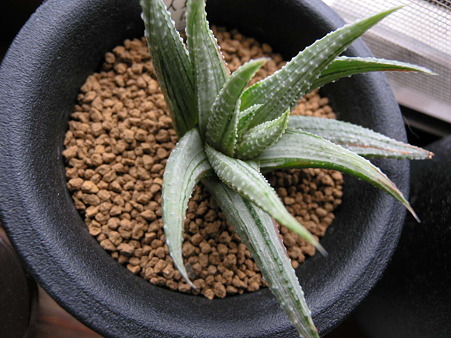 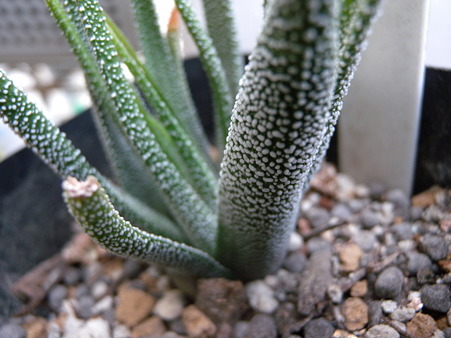 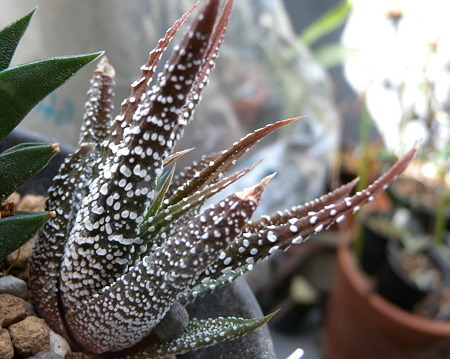 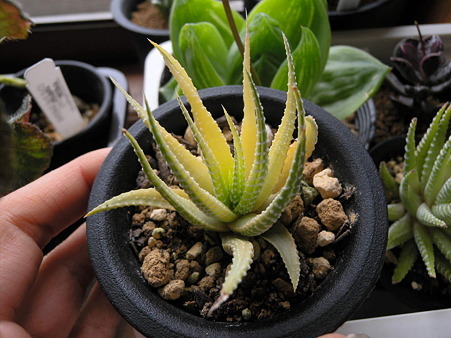 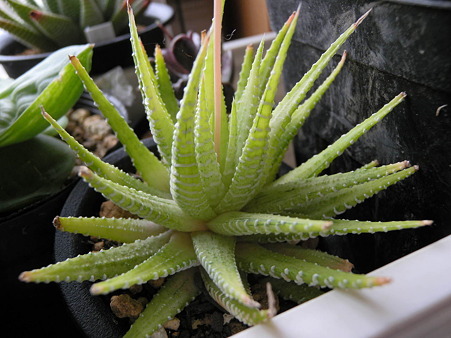 Haworthia "Hakui Bijin" posted by (C)BEE. 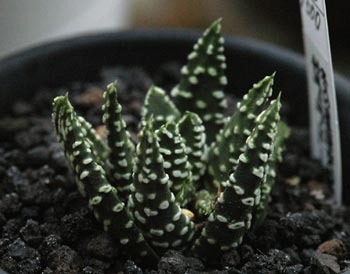 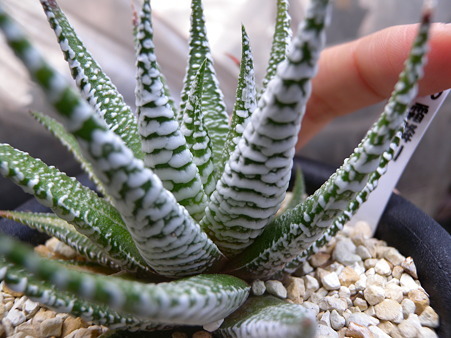 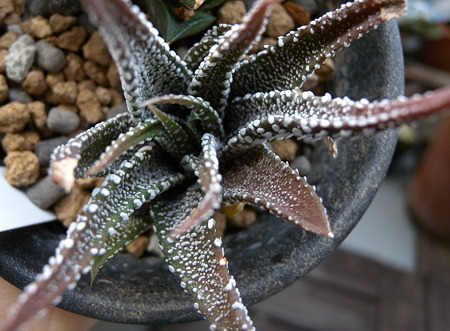 Haworthia cv.Chinese white posted by (C)BEE. 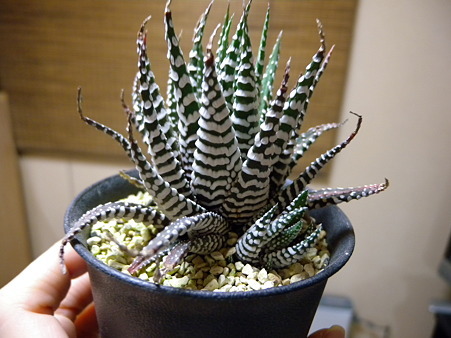 H.attenuata Silver Queen posted by (C)BEE. 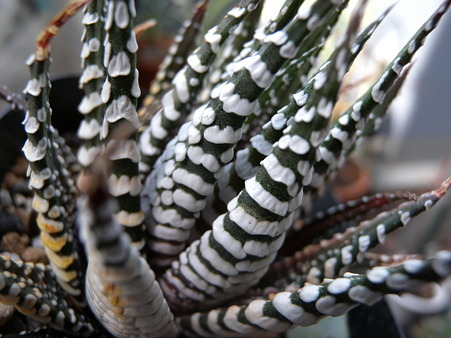 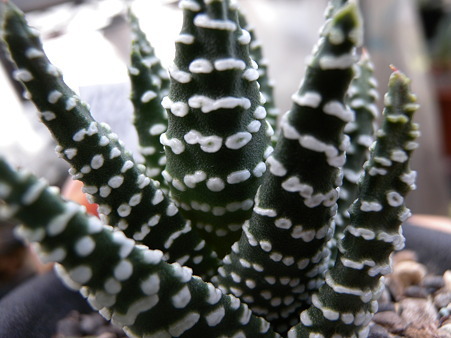 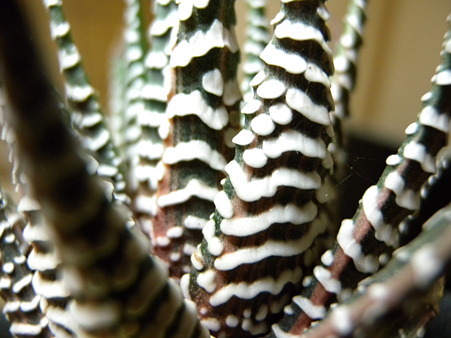 Haworthia fasciata or attenuata posted by (C)BEE.